According to ATTOM Data Solutions new 2019 Rental Affordability Report, renting a three-bedroom property in the U.S. is more affordable than buying a median-priced home in 442 of 755 U.S. counties analyzed for the report — 59 percent. 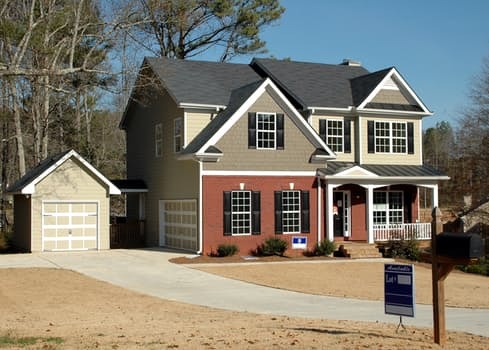 The analysis incorporated recently released fair market rent data for 2019 from the U.S. Department of Housing and Urban Development, wage data from the Bureau of Labor Statistics along with public record sales deed data from ATTOM Data Solutions in 755 U.S. counties with sufficient home sales data. “With home price appreciation increasing annually at an average of 6.7 percent in those counties analyzed for this report and rental rates increasing an average of 3.5 percent, coupled with the fact that home prices are outpacing wages in 80 percent of the counties, renting a home is clearly becoming the more attractive option in this volatile housing market,” said Jennifer von Pohlmann, director of content and PR at ATTOM Data Solutions. Renting is more affordable than buying a home in the nation’s 18 most populated counties and in 37 of 40 counties with a population of 1 million or more (93 percent) — including Los Angeles County, California; Cook County (Chicago), Illinois; Harris County (Houston), Texas; Maricopa County (Phoenix), Arizona; and San Diego County, California.